I’m pleased to see someone else using a Samsung NX camera! I recently purchased the NX300, and I’m delighted with it. Of course, I’m an amateur, not a professional like you, but I’ve been delighted with the image quality. I also have a Nikon D5000, and I prefer the NX300 for ease of use. Your photo here has a lot of pop! Thank you 🙂 Yes I actually really love the images from the NX100. I find the camera produces exceptionally good photos when taking pictures of people. I recently ordered a NX to Canon FD adapter so I can use some old manual focus lenses my NX100. Should arrive next week! I am very excited. 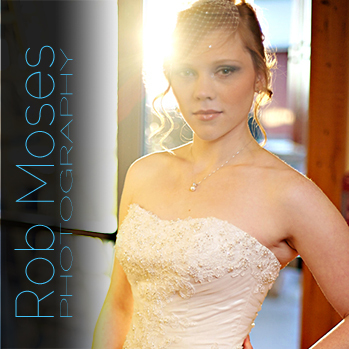 I will post something about it on my other blog http://www.RobMosesPhotography.com when I get it 🙂 Anyhow, thanks for stopping by and commenting. I’ll swing by your blog to check out some of your pictures. I’ll have to check into that app. Love the finished product. Any problems in that neighbourhood with flooding Rob? We’ve been looking at homes in our river valley too and narrowly missed out on one recently (we offered full price + while someone else offered 10,000 over list…..bananas), now we’re thinking of this because it was 1 block from our river. Hope your doing ok there. I’ve never been… I should get to that fine city! Ya come check it out! 🙂 Just make sure you don’t come in the winter haha. Oh ok haha. Well ya you’ll be fine then for sure 🙂 I used to live in Toronto for like 5 years and also when I was a kid, so I can attest to Calgary winters being similar to Toronto winters. I can’t imagine how bad the flooding must be in some of the areas. Hope you are well! Ya the flooding was crazy for sure. Thankfully I live 5min up the hill from downtown so we are all good 🙂 Thank you for your concern. Sweet picture. Like the color. I wondered how things were there with the flooding. . .good to know you were above it.